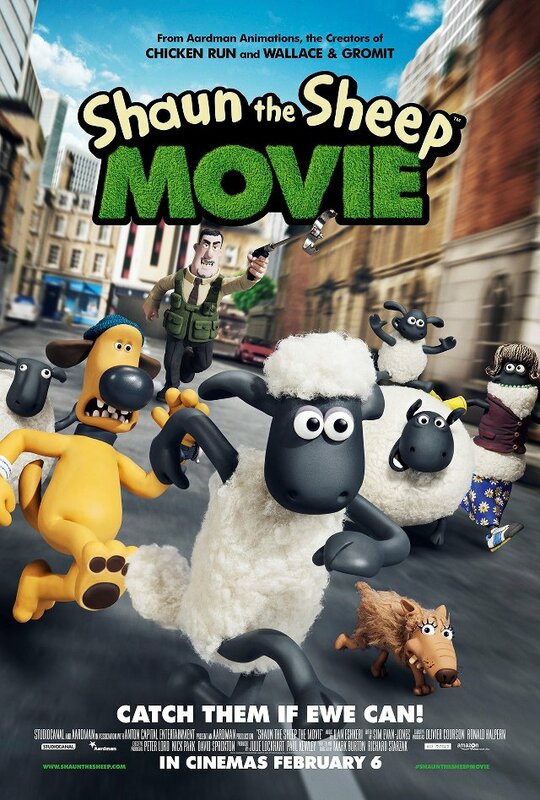 Two new posters have been released for Shaun the Sheep the Movie. When Shaun decides to take the day off and have some fun, he gets a little more action than he baa-rgained for! 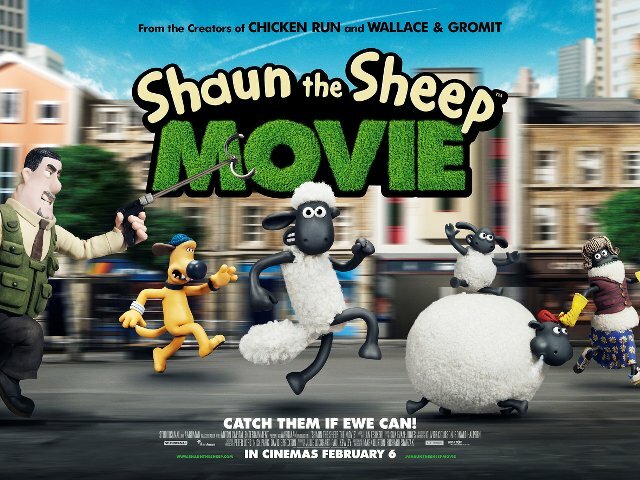 Shaun’s mischief accidentally causes the Farmer to be taken away from the farm, so it’s up to Shaun and the flock to travel to the Big City to rescue him. Will Shaun find the Farmer in the strange and unfamiliar world of the City before he’s lost forever? Alongside the new posters, a mobile game called Shear Speed has been released on the iTunes and Google Play stores. You can see the trailer at the bottom of this article.